The Samsung Galaxy S4 recently launched in the US, and now we have an unboxing video of Samsung’s new flagship Android smartphone from the guys over at Clove. 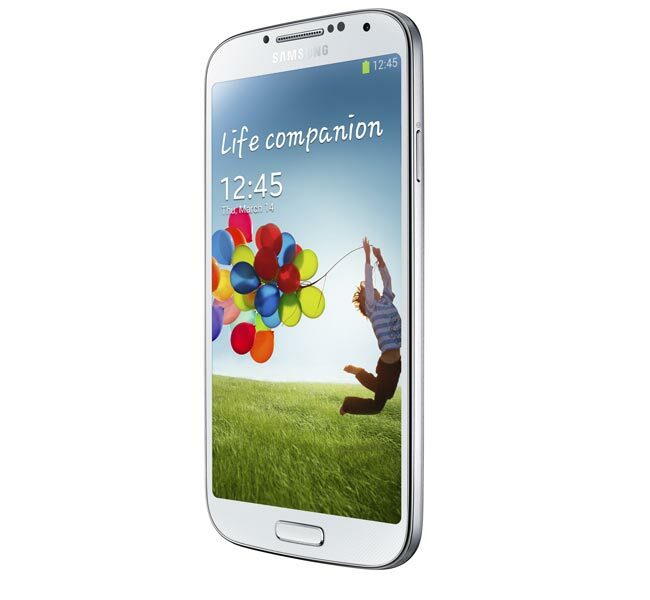 The Samsung Galaxy S4 is powered by a quad core 1.9GHz Qualcomm Snapdragon 600 processor, it comes with Android 4.2.2 Jelly Bean and features a 5 inch Full HD Super AMOLED display with a resolution of 1920 x 1080 pixels. Other specifications in the device include a 2,600 mAh battery, the device also comes with dual cameras with a 2 megapixel front facing camera and a rear facing 13 megapixel camera, plus a choice of 16GB, 32GB or 64GB of built in storage and a microSD card slot.